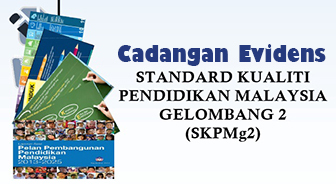 Cikgu Share Pendapat PTPTN Why is PTPTN punishing those paying up diligently? 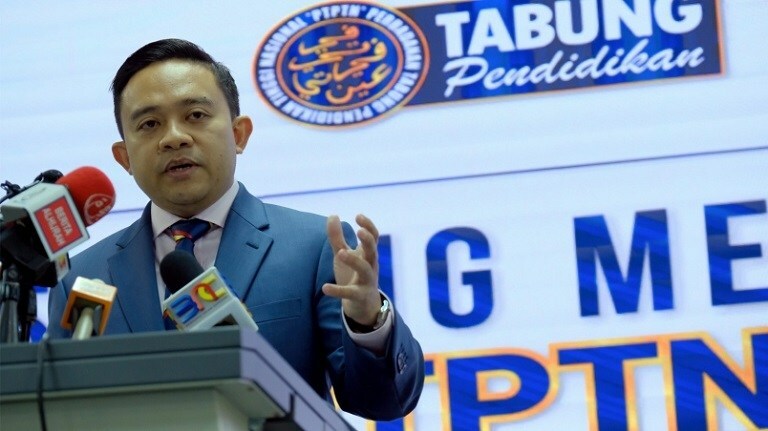 Why is PTPTN punishing those paying up diligently? To the elected legislators, the decision makers at the National Higher Education Fund Corporation (PTPTN) and Education Minister Maszlee Malik. Nine years ago, I applied for my PTPTN loan. It was explained to me that the interest rate is very low and I will only need to pay a few hundred ringgit over the 10-year repayment period. I figured that this was a pretty good deal. After I graduated, I defaulted for a bit. I did not think it was a big deal then. About three years in, I decided that I needed to fix this before it became an issue for me. I voluntarily approached PTPTN, restructured my loan and have been paying punctually and consistently ever since. When Pakatan Harapan came into power, it removed all the defaulters from the travel blacklist. I was indifferent to it because I was never blacklisted and it did not affect me. For the last few weeks, the issue of Harapan going back on its promise that people earning below RM4,000 being exempted from repayment was of great debate. I was one of the few that opined that these fresh graduates should know that if you borrow, you have to pay. But now, PTPTN is going a step further and punishing those of us who are already paying diligently. My question is why? You made the agreement with us and we honoured it. Why punish the people who are living up to their end of the bargain. Even if PTPTN needed to amass funds, there is no reason for such a steep increase. Mine will be increased by 545 percent! This is not humane! I earn more than RM8,000 a month, but I have my own commitments. I have a child to care for. I have insurance premiums to pay for, housing loan, credit cards, etc. 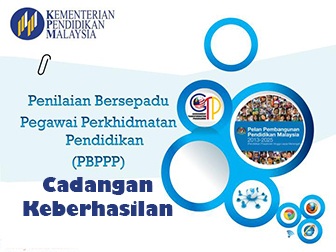 Just because PTPTN can do it shouldn’t mean that it should! The people who came up with this decision obviously don’t understand how much of an impact it is on the borrowers. It is one thing if this was done to defaulters. But, why reward defaulters (by removing them from the travel blacklist) and punish the people who live up to their obligations? This is unjust, arbitrary, questionable and unacceptable! The government has reduced a lot of the concessions and subsidies that we were previously given while we had a herd of kleptocrats bleeding the country dry. Now, despite the lack of kleptocrats, all sorts of cost savings measures being introduced, and the people literally voluntarily helping the government by donating cash out of their pockets over and above our taxes and other payments to the government, it starting to seem like the Harapan government intends to bleed the rakyat dry in an attempt to “recover funds” and to “pay off debts”. Like every other Malaysian, I am also supportive of the government in cleaning up the mess left behind by the previous government and clearing out the debts. At the same time, I feel like no matter who we vote into power, the rakyat will always lose. Make no mistake, no one is asking for a free meal, handouts or freebies. All we ask for is simple basic consideration and humanity. If this is what PTPTN is going to do - I will tell all Malaysians to stop applying for PTPTN loans. It will be better to take the education loan from banks. At least banks won’t simply, unjustly or unreasonably change your repayments just because they can under some archaic arbitrary law. I know for a fact that this could never have been the intent behind the discretion afforded by the PTPTN Act 1997. I sincerely hope Prime Minister Dr Mahathir Mohamad stops this injustice from happening.